With eevo, you can immerse new hires in your culture and mission as never before. As your business grows, it seems impossible for new hires to have every conversation—and experience every situation—needed to understand your culture, history and mission. Not so. 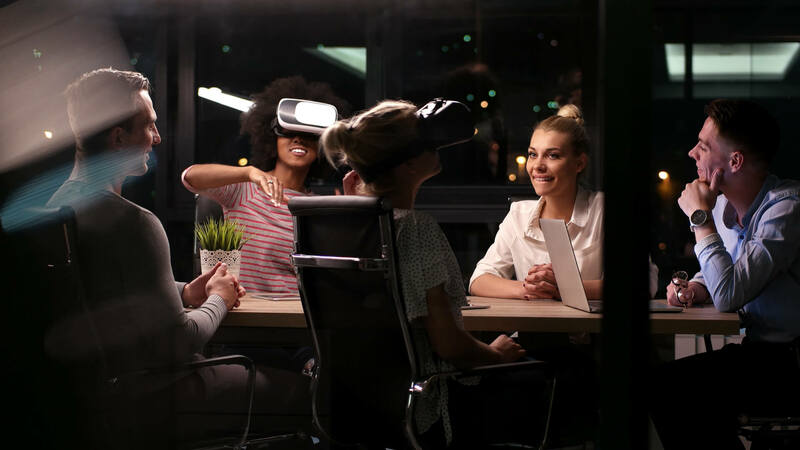 Through eevo, you can create VR experiences that fully immerse new hires in your company’s most essential moments during their onboarding process. You can share interactive interviews with your founders and executives, offer tours of your important facilities, and allow new hires to be present in all the moments that truly define your company. Getting started is simple. 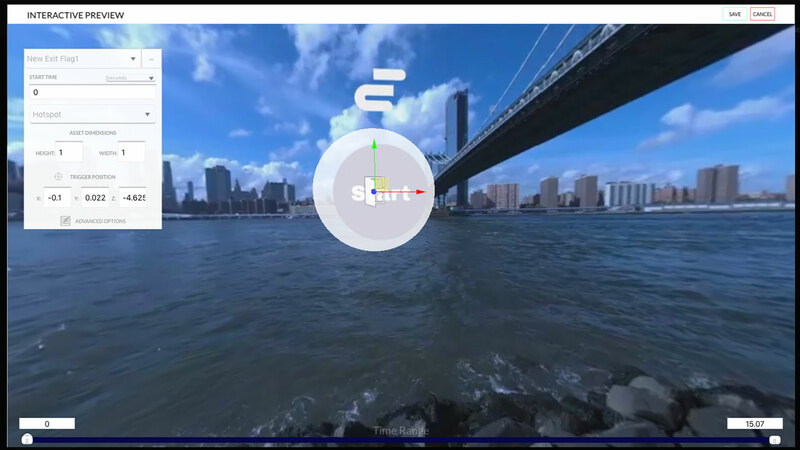 We provide you with the platform and guidance to create immersive experiences that can be viewed in VR headsets and on iPads and mobile devices. Whether you're a 360º video or VR expert or you've never had a VR experience, we set you up with everything you need to support your company’s employee onboarding goals.